Freemasonry is one of the world’s oldest and largest non-religious,non-political, fraternal and charitable organisations. It's members come from all walks of life and meet as equals whatever their race, religion or socio-economic position in society. Its values are based on integrity, kindness, honesty and fairness. You are welcome to browse all areas of our site. 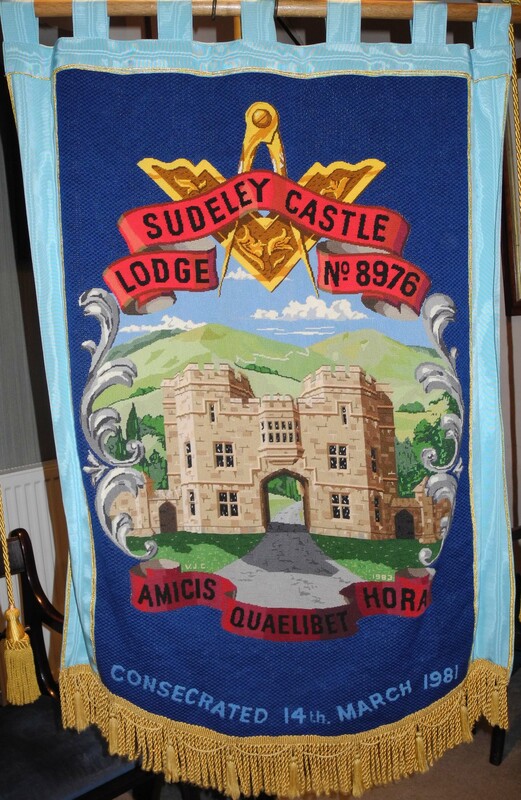 If you would like any further information regarding Sudeley Castle Lodge, or Freemasonry in general, please use our Contact Form . 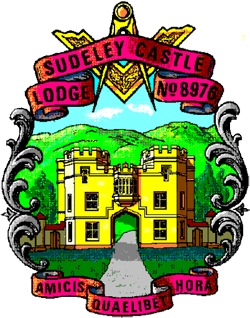 Sudeley Castle Lodge is one of 81 Lodges in the Province Of Gloucestershire, and is part of The United Grand Lodge Of England. 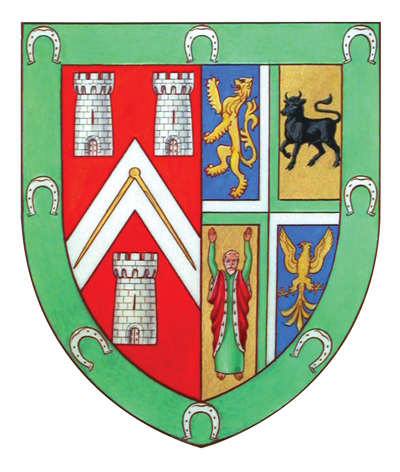 There are 17 Masonic Centres in the Province of Gloucestershire with one or more Lodges meeting at each of them.